You can't dispute the fact that Microsoft has eventually become one of the giants and major technology company in terms of Operating System software, and this explains the reasons they have continued to enjoy massive patronage over the past years.The windows 10 mobile OS is one great operating system that is loved by many Nokia Lumia users, but was not made available to majority of the Nokia Lumia Models. All that came to an abrupt end after Microsoft pushed in the Windows 10 Mobile OS to older Nokia Lumia mobile phones few days ago. 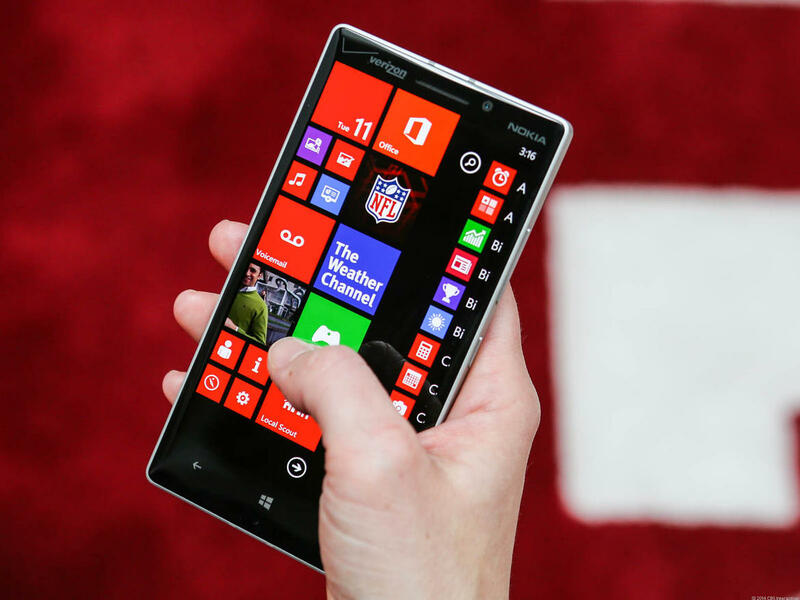 Microsoft, with the Windows 10 Mobile OS, has been progressing forward into the markets of technology, and the company is now expected to bring forward several changes. Just about few days ago, Microsoft put up cute smiles on the faces of their consumers with the introduction of the Windows 10 Operating System to older Nokia Lumia phones and this will create room for users of older models of Lumia to enjoy the new features available in the Windows 10 mobile OS, unlike before they were not able to fully partake in the experience. This is a great improvement as before now, the windows 10 mobile OS was only made available to users of the Lumia 950, Lumia 950 XL, Lumia 550 and Lumia 650. However, it has now reached a much larger number of users. Must Read: Would you rather Buy a HP Spectre Laptop with a 9.5hrs Battery life span? Microsoft made it clear that the Windows 10 Mobile Operating System Update has now been officially introduced into the markets for the users of the Lumia 1520, 930, 640, 640XL, 730, 735, 830, 532, 535, 540, 635 1GB, 636 1GB, 638 1GB, 430, 435, BLU Win HD w510u, BLU Win HD LTE x150q, and the MCJ Madosma Q501 devices. So users of the this OS can update their current OS to enjoy the features that comes along with the Windows 10 mobile Operating System. What do you think of this? Let me know via the comment box below. Thanks for informing us about it!